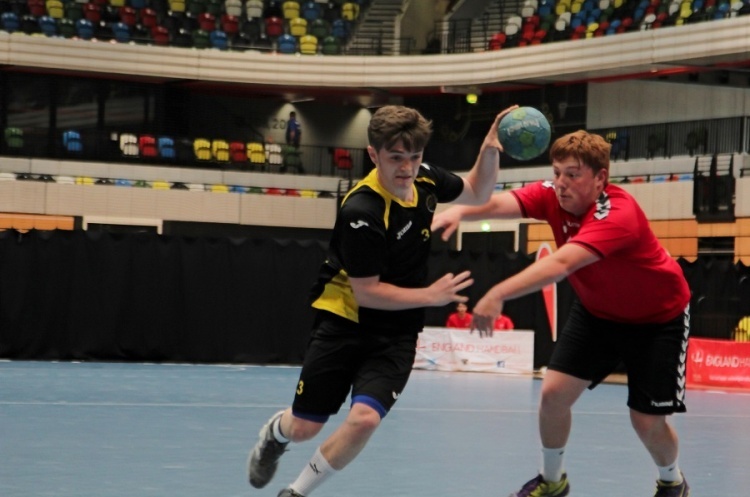 NEM Hawks and Carshalton Titans play each other in the final of the England Handball boy’s Under-18 National Cup. The match is a re-run of last year’s final, which NEM Hawks won. Titans, who booked their place at the Copper Box Arena with victory over Warrington Wolves in the semi-finals, will go into the game looking to avenge that defeat. Hawks, meanwhile, will be bidding for a league and cup double after beating Oly Cats in the League final at Powerleague Trafford last week.